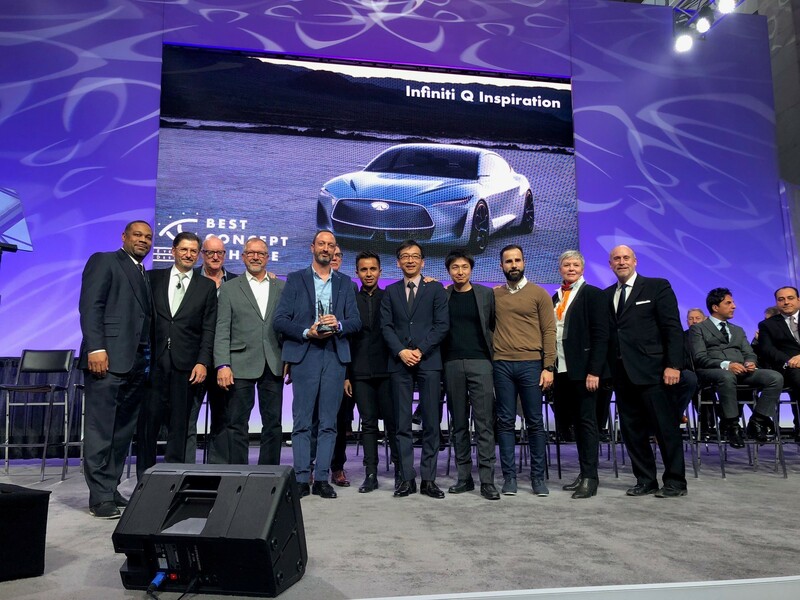 DETROIT (Jan. 16, 2018) – The INFINITI Q Inspiration Concept today was named “Best Concept Vehicle” and also awarded “Best Designed Interior” by EyesOn Design at the 2018 North American International Auto Show. 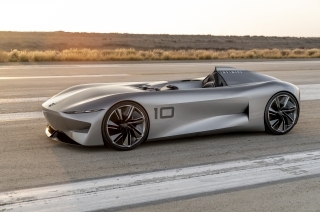 The Q Inspiration concept, a preview of INFINITI’s future form language and innovative drivetrain design, made its world debut yesterday. 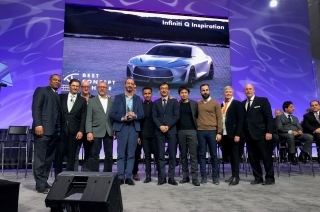 The annual EyesOn Design Awards, given in seven categories, are selected by more than 30 active and retired design heads of automotive manufacturers and transportation design chairs from top art schools. 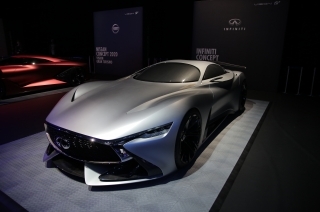 The awards are considered the validation of great automobile design from the industry’s leaders. 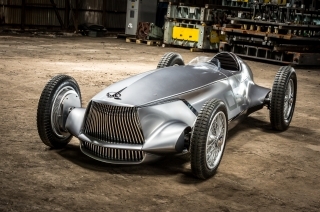 "I am very proud of the recognition from the distinguished EyesOn Design panel. 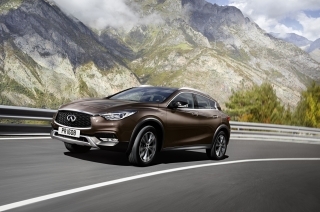 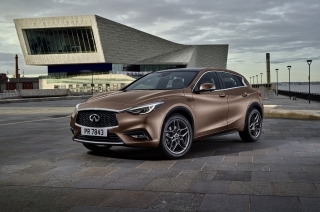 Proud that just as new technologies inspired new proportions, it has also inspired a new language that has raised the artistry of INFINITI inside and out," said Alfonso Albaisa, senior vice president of global design at Nissan Motor Co., Ltd. 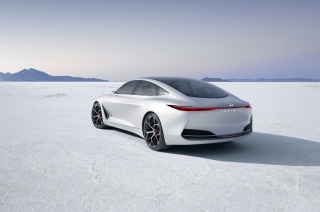 The Q Inspiration Concept explores the future of the mid-size sedan segment with a combination of an innovative VC-Turbo powertrain, next-level autonomous drive technologies, and a unique human-centric interior. 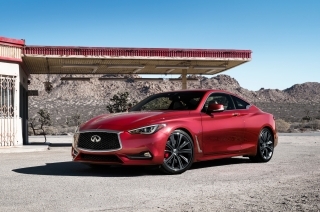 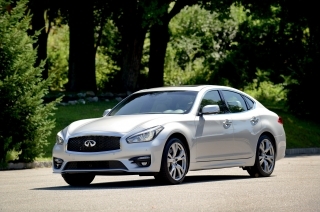 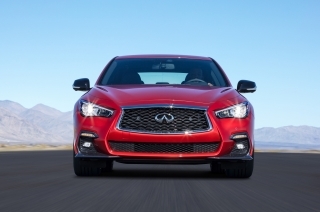 The sedan’s direct, clear lines are combined with bold, chiseled styling that will form the basis of the future of the INFINITI brand’s sedan design, with a coupe-like roofline and mid-size sedan proportions. 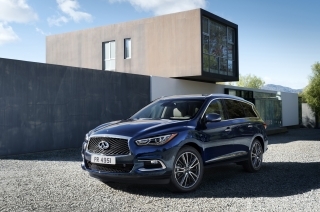 Inside, the cabin features plenty of room thanks to a minimalist design, with an emphasis on driver and passenger experience. 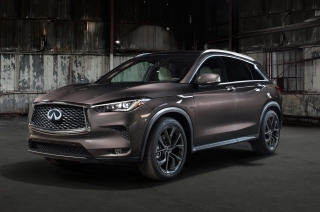 INFINITI’s VC-Turbo engine – the world’s first production ready variable compression ratio engine – powers the Q Inspiration Concept and allows for optimal performance on demand while optimizing fuel economy across the powerband, previewing future uses of variable compression drivetrains. 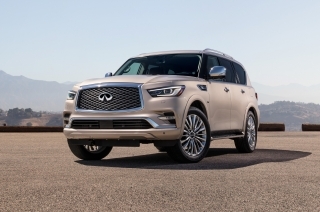 Paired with the latest ProPILOT suite of semi-autonomous driving systems, the Q Inspiration Concept allows the driver to delegate certain driving tasks to the vehicle’s systems and enjoy the experience of the human-centric cockpit, while retaining ultimate control of the vehicle. 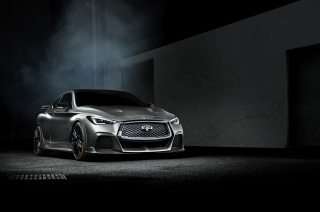 “The Q Inspiration Concept explores a new design language and new proportions for INFINITI while bringing our newest technologies to the forefront. 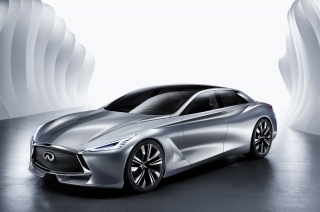 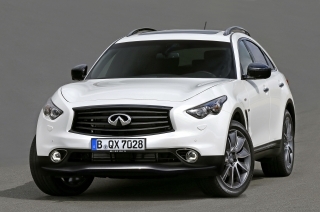 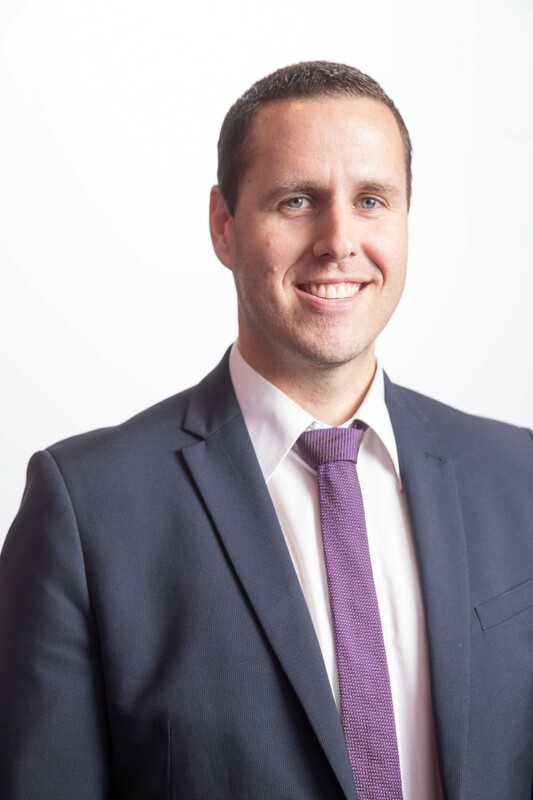 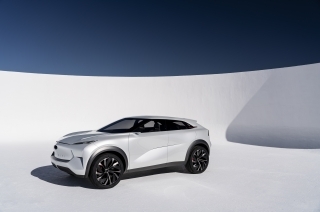 The innovative powertrain, autonomous driving technologies and user experience are driving the push towards balanced proportions and a clear, simple yet bold form language " said Karim Habib, executive design director, INFINITI Motor Co., Ltd. 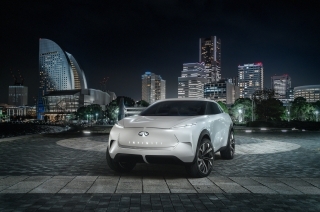 The INFINITI Q Inspiration concept will be on public display at the 2018 North American International Auto Show, which runs Jan. 20 through 28 at Detroit’s Cobo Hall.